Asphalt Green is proud to partner with Super Duper Tennis to offer a range of tennis programs for youth and adults. Super Duper Tennis instructors are United States Tennis Association (USTA) certified. 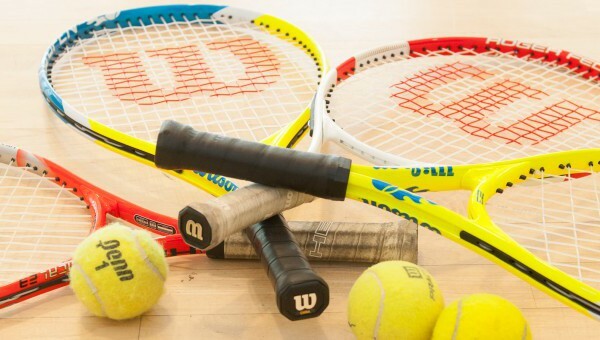 Classes focus on tennis skill development, aerobic fitness, agility, hand-eye coordination and balance. 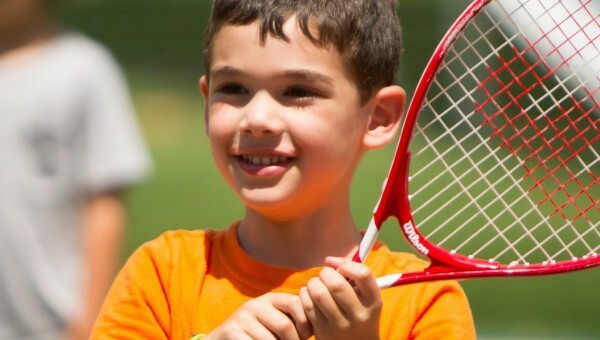 We offer tennis classes for children 3 to 8 years old using youth-sized equipment and portable nets to create small courts. Practice your tennis skills while getting a high-impact cardio workout in our adult tennis classes.